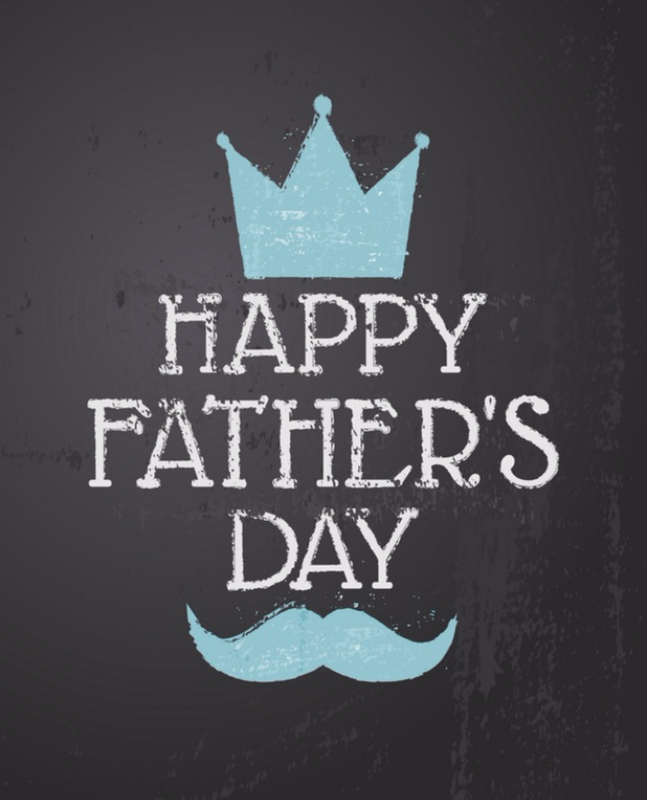 I hope all the dads, daddys, fathers, poppas, papis, grandpas, & grampies had a wonderful day today. And, all the mothers who are daddy too, I salute you. Keep up the great work. Little eyes & hearts are counting on you.